What cybersecurity standards and strategies should apply to a faith-based organization? Students will explore the basic concepts in cybersecurity and information assurance. Areas of focus include security policies, models, integrity, and availability of information. 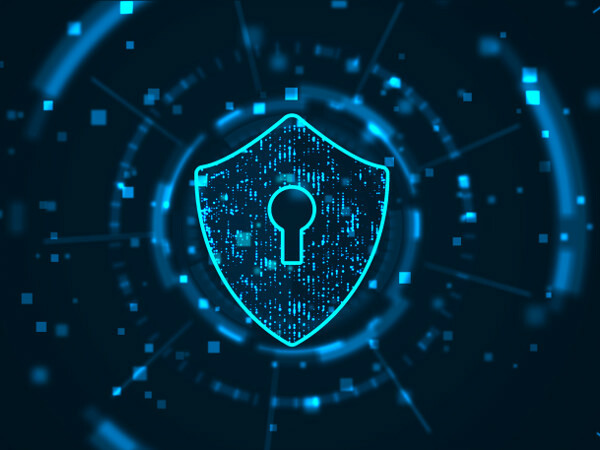 The course also covers methods to prevent, detect and recover from the loss of information, cryptography, vulnerability scanning, and web services for preserving information security. How will cybersecurity standards and strategies benefit an organization? The course is intended to be an examination of cybersecurity standards and strategies for the student. Fundamentals on cybersecurity standards and strategies as it relates to faith-based organizations will be covered. There is also a hands-on component where knowledge is put into action. Cybersecurity is constantly evolving and will continue to change as new threats are identified. Students will be provided with practical information, standards, strategies, best practices and case studies in order for them to engaged and prepared in the workplace.